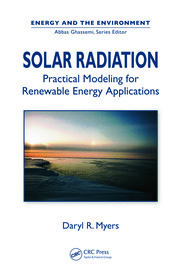 The objective of this book is to provide the reader with an up-to-date review of the important aspects of solar and infrared radiation measurements: radiometer design; equipment selection, installation, operation, and maintenance, including radiometer calibration; data quality assessment procedures; and the knowledge necessary to properly interpret and apply the measured data to a variety of topics. 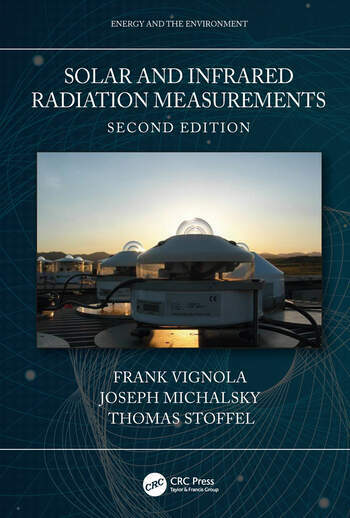 Each of the authors has more than 40 years of experience with this subject, primarily as the result of developing and operating multiple measurement stations, working with the industry to improve radiometry, and conducting various research projects. The book’s scope and subject matter have been designed to help a wide audience understand the general subject and to serve as a technical reference for applying the current best practices. Frank Vignola is the director of the University of Oregon Solar Energy Center and runs the Solar Radiation Monitoring Laboratory (SRML). He received his B.A. in physics at the University of California–Berkeley in 1967 and his Ph.D. in physics at the University of Oregon in 1975, with his thesis on elementary particle physics. He decided to apply his skills to more practical applications and started working in solar energy in 1977 at the University of Oregon. Dr. Vignola helped establish and manage the SRML solar radiation monitoring network that has created the longest-running high-quality solar radiation data set in the United States. He has organized and participated in many workshops on solar resource assessment and has written and contributed to approximately 100 papers on solar resource assessment. He was technical chair of the 1994 and 2004 conferences of the American Solar Energy Society (ASES) and for several years chaired the Technical Review Committee for ASES that managed the publication of several white papers on solar energy. He is currently associate editor for solar resource assessment for the Solar Energy Journal. To help facilitate the use of solar energy, he created and maintains a solar resource assessment website that is accessed by over 150,000 users a year. In addition, he has served on the boards of ASES and the Solar Energy Industries Association and is past president of the Oregon Solar Energy Industries Association (OSEIA). Dr. Vignola has helped pass solar tax credit and net metering legislation in Oregon and was author of Oregon’s law requiring 1.5% of the capital for solar in new public buildings. Joseph Michalsky received his B.S. in physics at Lamar University and M.S. and Ph.D. in physics at the University of Kentucky. He began his career with Battelle Memorial Institute that operates the Department of Energy’s Pacific Northwest National Laboratory. Following that he was with the Atmospheric Sciences Research Center a part of the State University of New York in Albany. He then joined the Global Monitoring Division within the Earth System Research Laboratory in the Office of Oceanic and Atmospheric Research (OAR) a part of the National Oceanic and Atmospheric Administration (NOAA). He continued his research part-time for a few years with the University of Colorado’s Cooperative Institute for Research in Environmental Sciences. Now fully retired he continues to dabble in atmospheric research of his own choosing. His early career focused on astronomical research before taking on problems in solar energy. His focus in the major part of his career has been in the solar energy and atmospheric sciences. Dr. Michalsky has over 100 refereed publications in astronomy, solar energy, and atmospheric science. Thomas Stoffel received his B.S. in aerospace engineering from the University of Colorado–Boulder and an M.S. 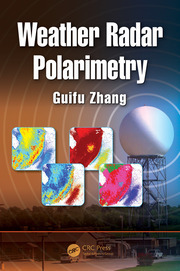 in meteorology from the University of Utah. He began his professional career as an aerospace engineer at the U.S. Air Force Propulsion Laboratory simulating gas turbine engine performance and infrared radiation signatures. He returned to school to pursue his interests in radiative transfer and atmospheric science. Upon graduation, he worked at what is now the National Oceanic and Atmospheric Administration Earth System Research Laboratory to analyze urban–rural differences in solar radiation. In 1978, he began his career in renewable energy at the Solar Energy Research Institute (now the National Renewable Energy Laboratory) operated for the U.S. Department of Energy in Golden, Colorado. Progressing from his start as an associate scientist to retiring as a principal group manager, he and his team of scientists and engineers were responsible for the development and dissemination of solar resource information for the advancement of solar technologies and climate change research. This included the development of the Solar Radiation Research Laboratory (SRRL), which continues to provide research-quality solar resource measurements, radiometer calibrations, and systems for data acquisition and quality assessment (https://www.nrel.gov/grid/solar-resource/renewable-resource-data.html). 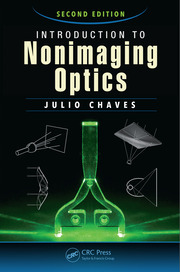 He has authored or contributed to more than 80 publications addressing various aspects of solar and infrared radiation measurements.